Cherry Hill native Josh Bycer looks to make a name for himself in game development. 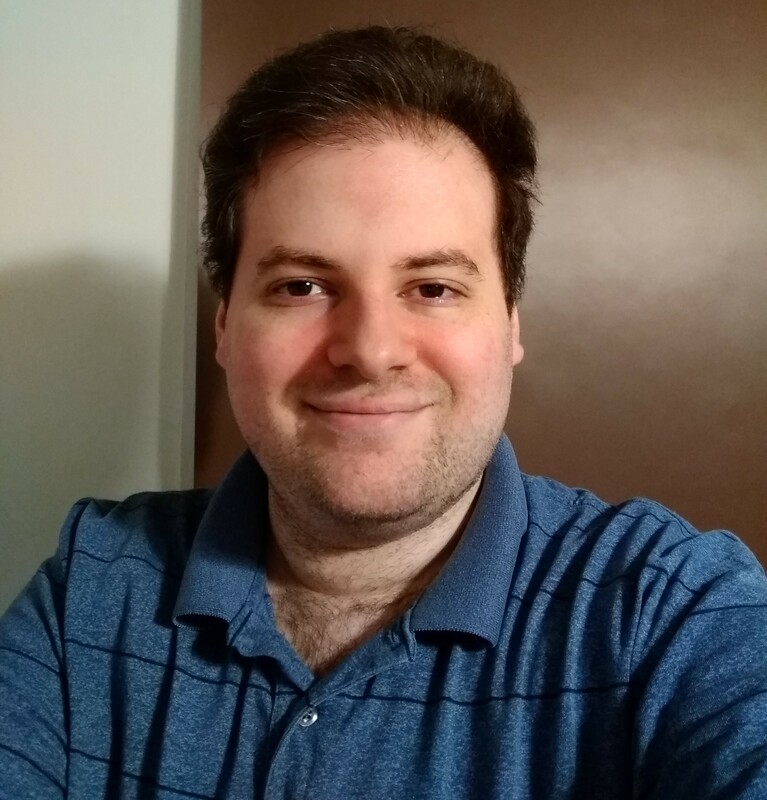 Josh Bycer is a games industry analyst and Cherry Hill native who is trying to provide a unique perspective on the world of gaming, which has, in recent years, become big business. His first book, published last fall, is called “20 Essential Games To Study,” and looks at the evolution of video games since the mid-1980s. Bycer hopes it provides interested parties an inside look at studying the nature of game design itself. He cautions that it’s not a pie-in-the-sky pursuit for those wishing to branch out and create the next big thing. “I think the industry is a creative place and not everybody does it out of passion, but people get knocked out of it for one reason or another. There’s a lot of business and sound marketing plans that need to go into effect if you’re to survive,” Bycer noted. Bycer is a graduate of Cherry Hill High School West, having grown up near Ellisburg Circle, and is steadily growing a local base of interest for his work. “I run the website and channel ‘Game Wisdom.’ And basically I specialize in game design and other industry topics. Things first started up in 2012, and since then I’ve grown out: I’ve interviewed game developers around the world, I host a weekly podcast, called ‘Perceptive Podcast,’ which can be found at iTunes, Google Play and on my website,” he said. What it means, Bycer said, is that people become unrealistically devoted, often consuming years of their lives to try to craft the next Fortnite or Minecraft. There’s little recognition that there’s much more that goes into making a game than just programming or art. That’s where Bycer says he will step into the vacuum and try to make a difference, because his focus is on game design. Hence the title of his book. “(The book) was aimed at the intro level, for someone who wants to learn about video games and wants to get into (the business), but doesn’t necessarily know how to get inspired, or what games to look at. The games on my list basically color the spectrum of the last 30 years. The idea is that if you want to learn about something different or be inspired, here you go. I started out with PC games that you either know and love, or people have no idea what they’re about. And then I went forward trying to pick games that were different but avoided ones everybody talks about,” he noted. Bycer’s also drawing clear lines between what you’ll find in the book and what you’ll find in examining his online presence. “You go to ‘Game Wisdom,’ or to my YouTube channel, I’m not going to have anything there about how to build a game. I’ll have subjects like: ‘what is the difference between making a game that’s accessible, and one that’s playable?,’ and ‘why are achievements a popular way to get people motivated?,’ understanding how to take an idea and developing it into something that people want to play, not just yourself,” he said. Bycer has recently finished a draft for his second book, called “Deep Design Dive,” a history and design of a specific genre of video games. In the future, he’s hoping to take that further to build the first academia-focused game-design series. He expects this latest book to be available by the end of 2019. Bycer’s work can be found at game-wisdom.com, on YouTube at “Game Wisdom,” and also on Twitter @GWBycer.